Quest is available in 2 m and 4 m widths to any length (to the nearest 100 mm). Maximum roll size is 4 metre x 25 metre. Quest 30mm offers warm olive tones to create a natural looking and practical space all year round. 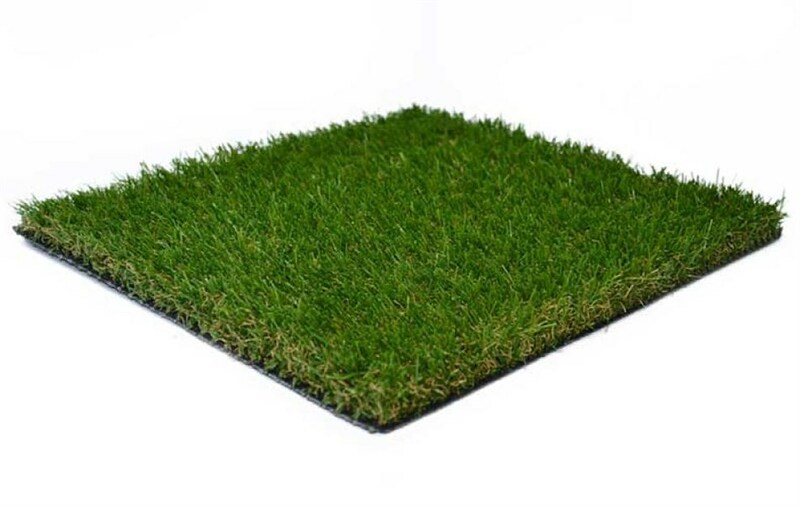 Quest is suitable for lawns, balconies & roof terraces, flat roofs, traffic islands, play areas and leisure, domestic and commercial projects.